We are a non-profit aviation museum located inside Milwaukee's General Mitchell International Airport. Our mission is to inspire present and future generations by preserving and sharing southeast Wisconsin’s flight heritage. 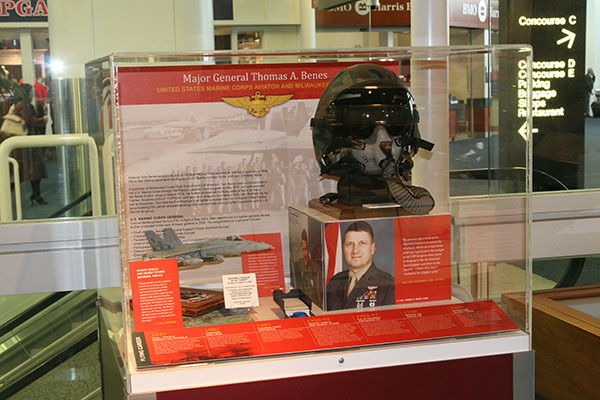 Learn about the Gallery and our presence at Gen. Mitchell International Airport. Your donations help the museum fund new exhibits and support our operations. Learn more about upcoming membership events at the Gallery. Learn more about the Amazon Smile program.